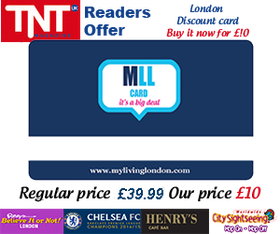 Enjoy 50% discount at hand picked restaurants and Hair and beauty salons, up to 60% on theatre tickets, attractions, football hospitality tickets and much much more. ​Get involved now and save 100's of £££££'s!! !